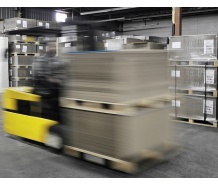 Stabilize your wooden pallets, Secure your transports, Optimize your palletizing costs. 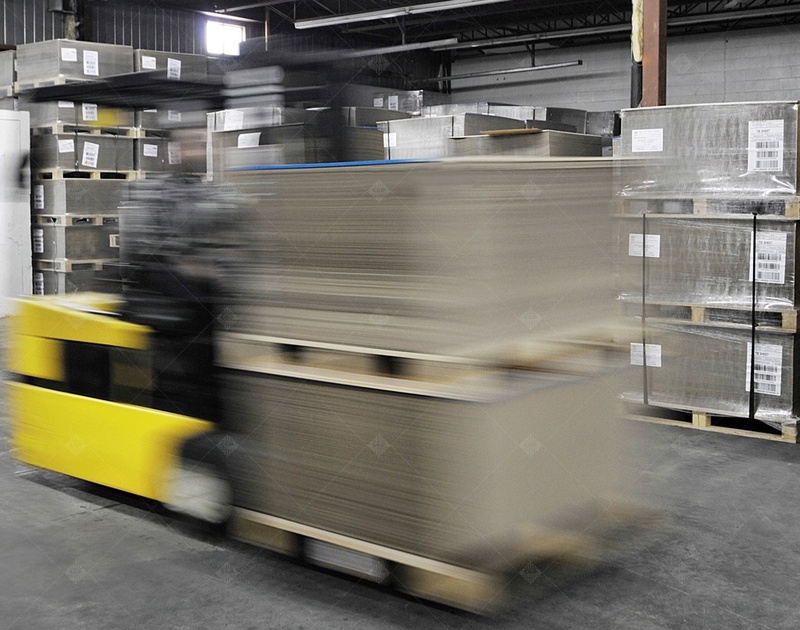 add an anti-slip and water-repellent function, indispensable for stabilizing pallet loads. the slip sheet provides a bond between the wooden pallet and the palletized load. anti-slip slip sheets are inserted between the rows of palletized products. Stabilize layers of products, form a rigid assembly, and increase the height of the palletized load. avoid slippage and friction between products. 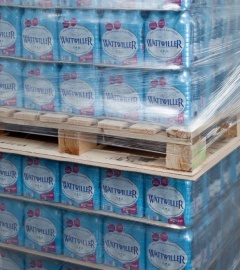 Protect the last layer of products from possible damage from wooden pallets. Protect products from dust and inclement weather in the same manner as a top cap. Our anti-slip sheets are placed underneath the pallet, STABUMAX® Anti-slip mat.